Fresh rainwater surrounding islands of pristine white salt…so beautiful. 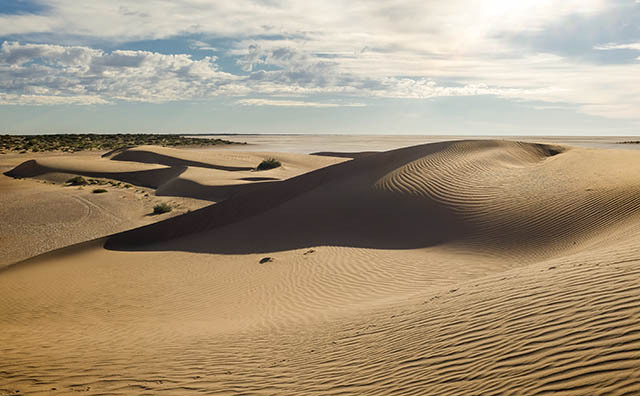 Unable to get to Lake Eyre after some very heavy rainfalls a couple of months back the opportunity to fly over Lake Frome in South Australia’s vast outback was something of a surprise. 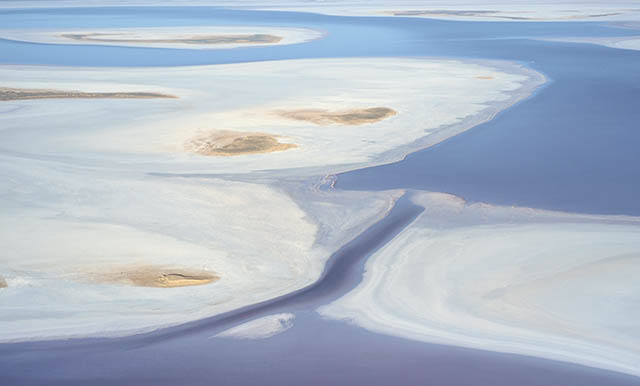 After all the images of Lake Eyre that have been posted here previously, it would easy to think, just another desert salt lake. Not so. The Salt Lake project continues…..